Are you interested in meeting a challenge and give back to the community? 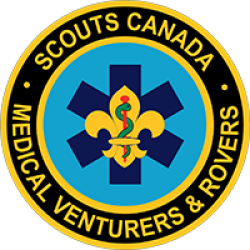 Medical Venturers, MedVents, is a Scouts Canada vocational program whose members have an interest in the medical field. The sponsor of the group is usually local Paramedic Services. 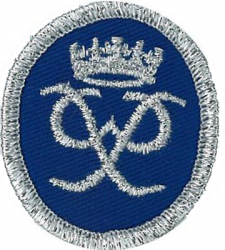 The vocational group can be an independent Scout group or be a program within a Scout group. Read more about Welcome to MedVents Canada! 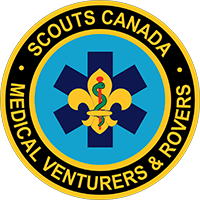 MedVent groups have started their registration for the 2018-2019 Scouting year. New Scouting year starts in September 2018. 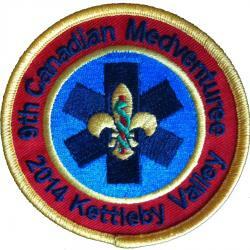 MedVents is a Scouts Canada vocational program. To register into the program you must register as a Scout in the group you are interested in. The program is only in a few select areas. There is usually only one group in a given area sponsored by the local Paramedic Services. Read more about Now accepting 2018-2019 members. The 13th Canadian Scout Jamboree at Camp Nedooae, Nova Scotia, is almost upon us. MedVents across Canada are gathering up and making their way to CJ'17. All pre-camps for CJ'17 are all done. Online training is all done. Teams assigned. Our excitement is building. Time to meet new and old friends. Good luck to the MedVents who volunteered as OOS. Remember to have fun. 1st Markham York Region MedVents, members of York Region MedVents, announces their first annual Beaver First Aid Day. It is scheduled for June 3, 2017 at the York Region Paramedic Services headquarters. We are back!! We are now under a new domain name "MedVents.org". The domain name MedVents.ca is now used by 1st Downsview MedVents. Our site is now using a fresh new look. We hope you like our new site. The aim of this site is to provide information about the MedVent program and the MedVent groups located across Canada. The MedVent programs adds a new group in the GTA (Richmond Hill & Markham) area. 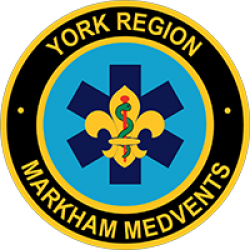 More information about the 1st Markham York Region MedVents can be found at their website. The new group in located in the York Headwaters Area in the Shining Waters Council. Congratulations to MedVent Chris on receiving a 2015 Intercultural Dialogue Institute’s Public Heroes Youth Recognition award. 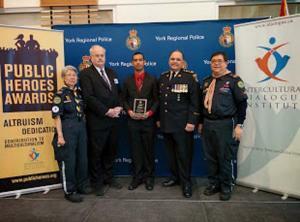 He is Toronto Paramedic Services award recipient. It’s my first year of MedVents, and so far I am enjoying it. I’ve been able to meet a lot of new people, and learn a lot of skills. I’ve also been able to practice my first aid skills, which I probably wouldn’t have done on my own time. The highlight of the year for me was MedVenturee. MedVents is a Scouts Canada program.